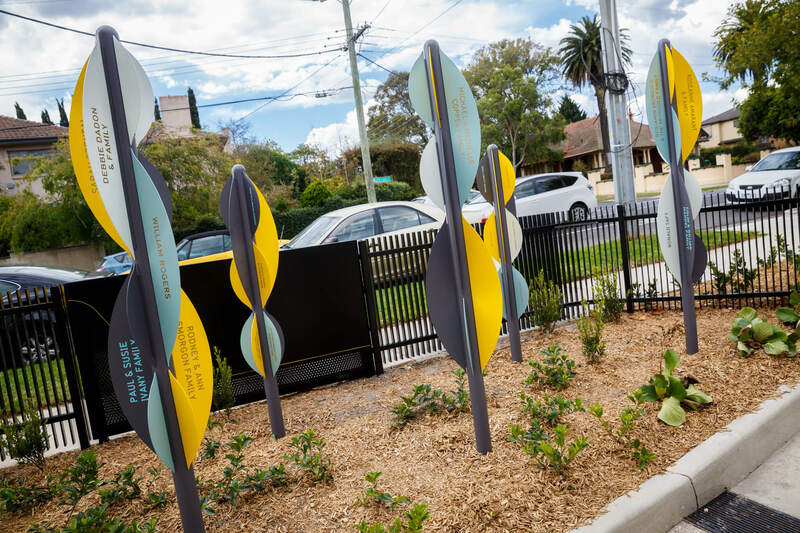 Blending respite, support, and community engagement, The Coppel & Piekarski Family Disability Respite Centre is the perfect place for adults and children living with a disability to improve skills, build confidence and trial a more independent lifestyle. Our aim is to empower clients to make choices, achieve their goals and lead a rewarding life. 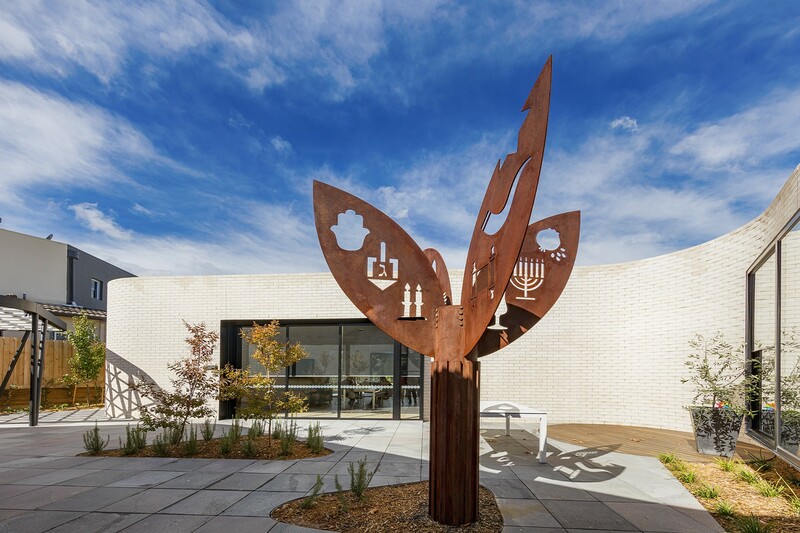 Located in Caulfield and nestled in the heart of the Victorian Jewish community, the Centre is a beautiful space of warmth, care, and support. 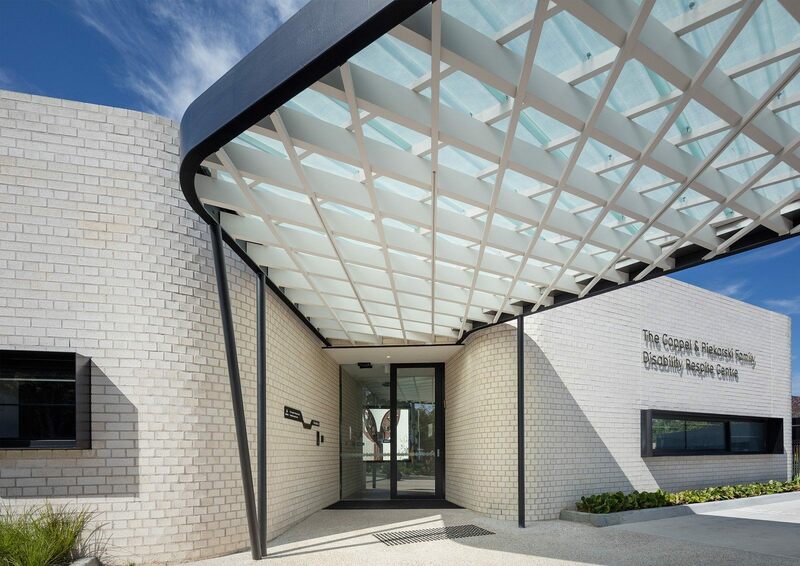 The innovative, purpose-built, and culturally-sensitive Centre uniquely represents our Jewish community, values, and traditions. 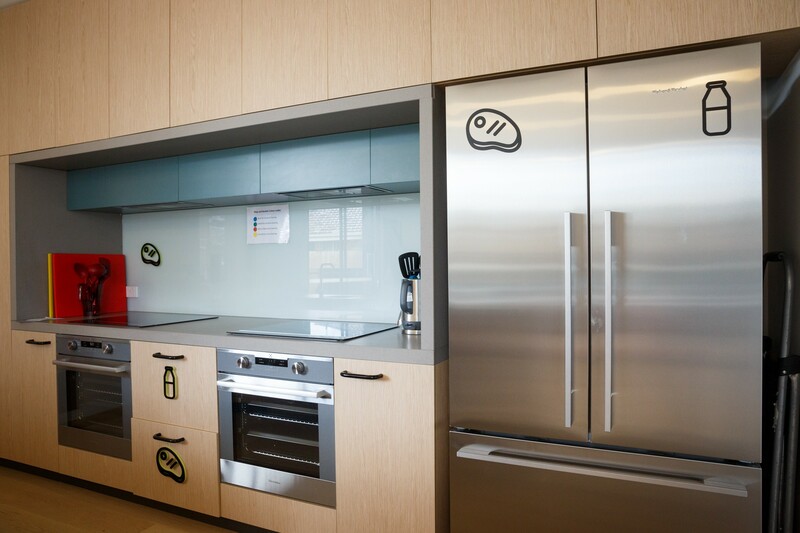 Designed to be a Jewish home-away-from-home, traditional Jewish holidays are celebrated and the standards of Kashrut are observed. 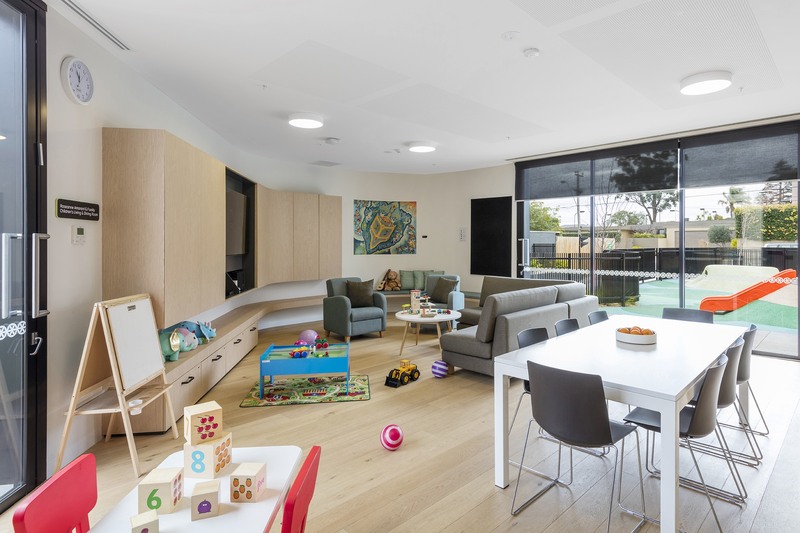 alternate accommodation for children and adults whilst more appropriate, longer-term accommodation is sourced. 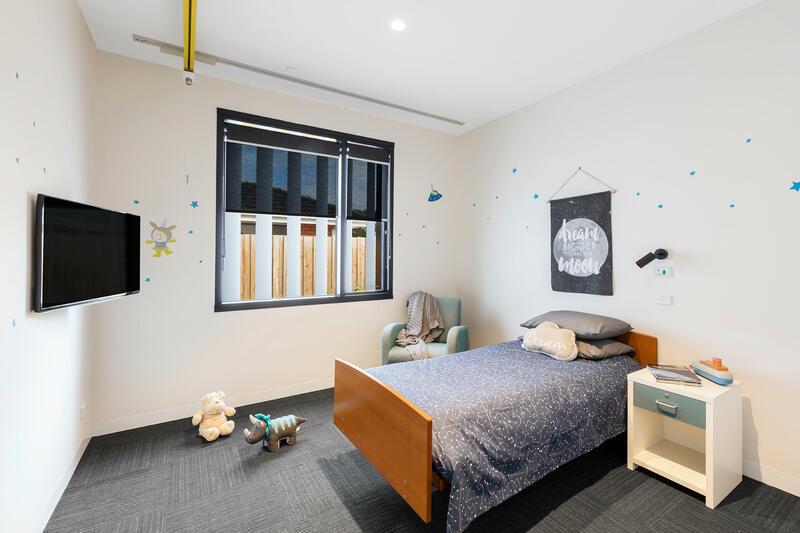 Children aged 6-17 years enjoy a stimulating environment filled with engaging recreational activities, both onsite and in the community, and new opportunities to develop meaningful and long-lasting friendships in a safe and caring environment. 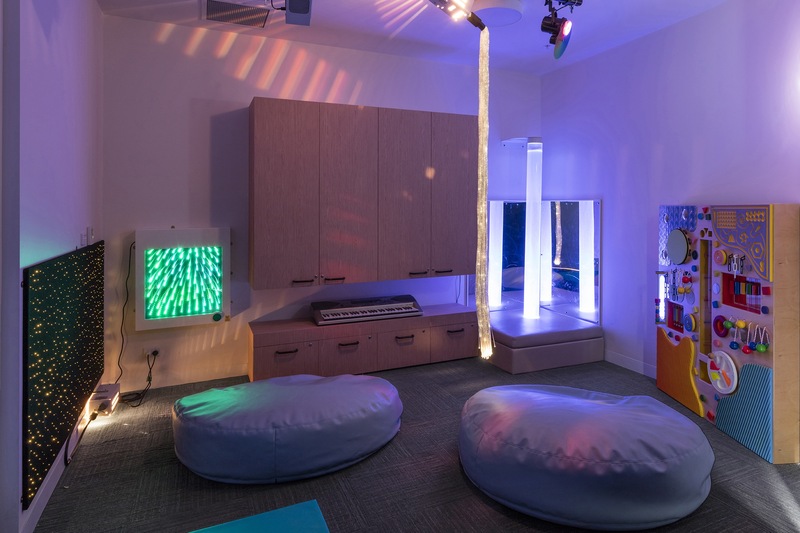 Our innovative Disability Respite Centre features a purpose-built Children's Respite House, playgrounds equipped with a Liberty swing and trampoline, and engaging gardens and sensory rooms. 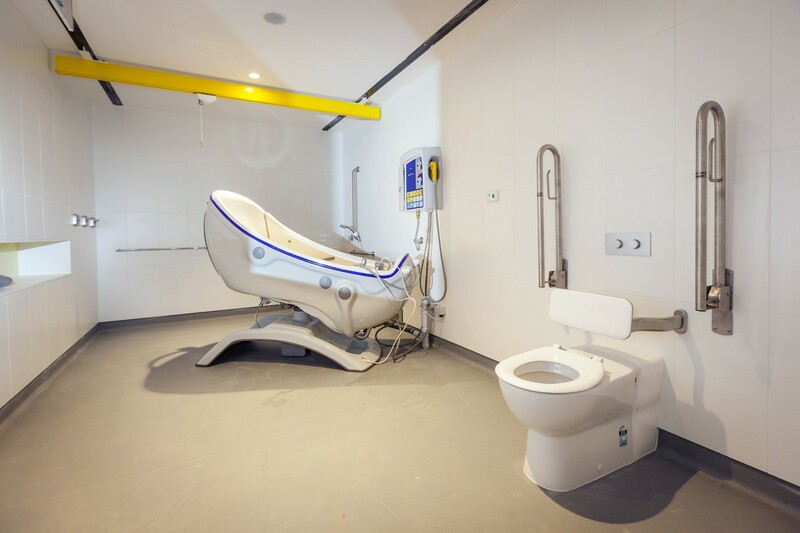 The Coppel & Piekarski Family Disability Respite Centre features a modern, secure wing specifically catering to the care needs of adults aged 18-64 years and is equipped with personal ensuites, a sensory/music room, and playground with a Liberty swing and trampoline. Our group programs are designed to assist people living with a disability to increase their independence, and provide opportunities to engage in social and recreational activities in a supportive and safe environment. 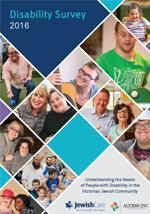 accessing community recreational activities (e.g. visits to the zoo or bowling). assistance with social interaction in a shared living arrangement. 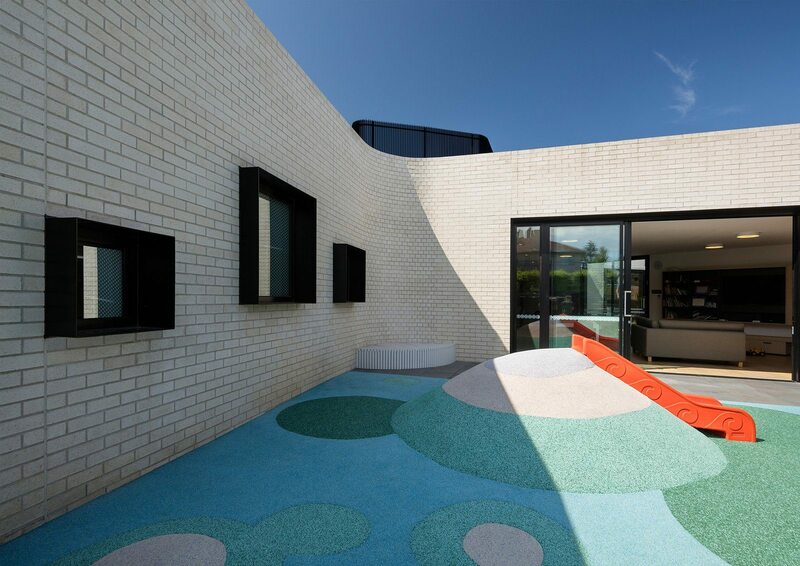 The Coppel & Piekarski Family Disability Respite Centre is open to anyone with a disability in Victoria as defined by the Victorian Disability Act 2006. 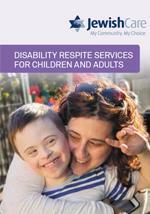 To find out more about respite at The Coppel & Piekarski Family Disability Respite Centre, download the brochure below and contact the Jewish Care Front Door on (03) 8517 5999 or submit an online enquiry.